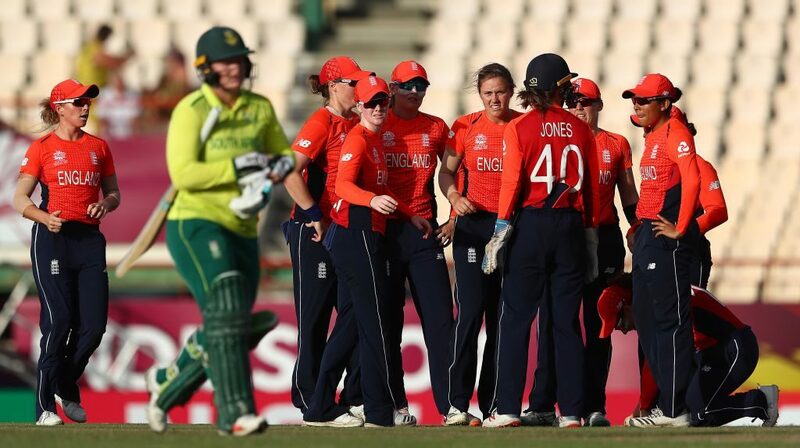 The Proteas Women are looking to finish their Women’s World T20 campaign on a high against Bangladesh, despite the disappointment of being knocked out as a result of their defeat against England. ‘It’s never easy watching your teammates and your friends not do well but we still have another game tomorrow and we need to keep our heads up and be positive for that one,’ said Luus, who was not selected for the match against England. ‘You could see how desperately we wanted it. 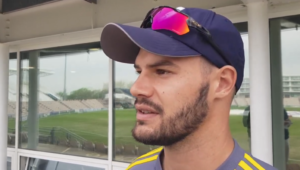 It just looks like the more we keep trying, the more we’re failing in this tournament and that really hurts everyone,’ added Luus, who added that the team needs to dust themselves off and continue moving forward, and the all-rounder believes it will be important for the team’s confidence to come out on the winning side on Sunday against Bangladesh. ‘Bangladesh is never an easy team to play, they’ve got a lot of spinners so we need to counter-attack that. We’ll sit and watch our footage and work out our plans for them and make sure we are prepared. In T20 cricket it can go either way so tomorrow we’re going to have to work at it but it’s a good opportunity to get some confidence back and some dignity back. We’ve got nothing else to lose at the moment so we’re just going to go out there and play without fear of failure. ‘I think the most important part about tomorrow if I bat will be for me to just go out there and enjoy because dealing with all the pressure coming from all sides we lost our enjoyment of the game and we can use tomorrow to get that back,’ concluded Luus. 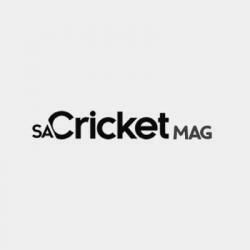 Sunday’s match against Bangladesh will start at 02:00 SAST and will be live on SuperSport 2.